Coats Duet Thread 1000m	There are 2 products. 1 * Coats Duet 1000m - Black. 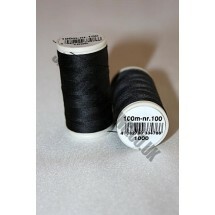 Very strong polyester thread for machine and hand sewing. Coats Product Number - 1000. 1 * Coats Duet 1000m - White. 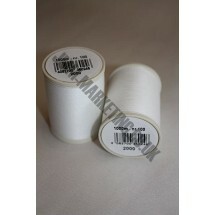 Very strong polyester thread for machine and hand sewing. Coats Product Number - 2000.